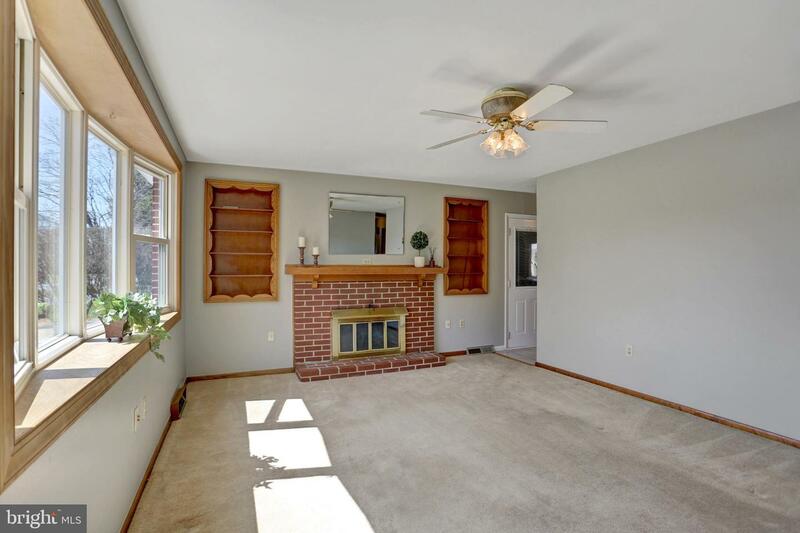 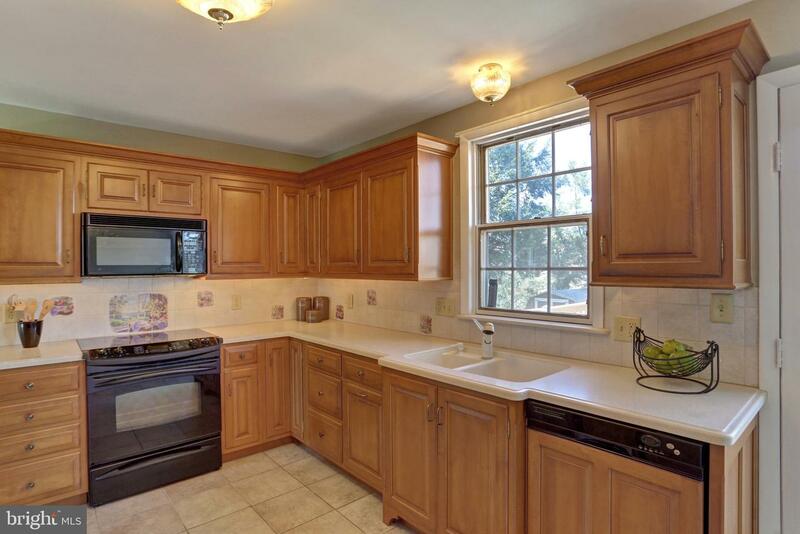 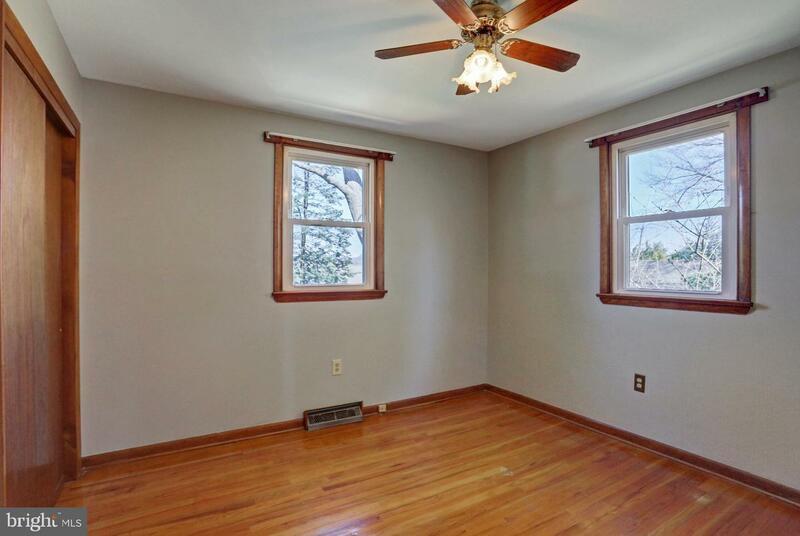 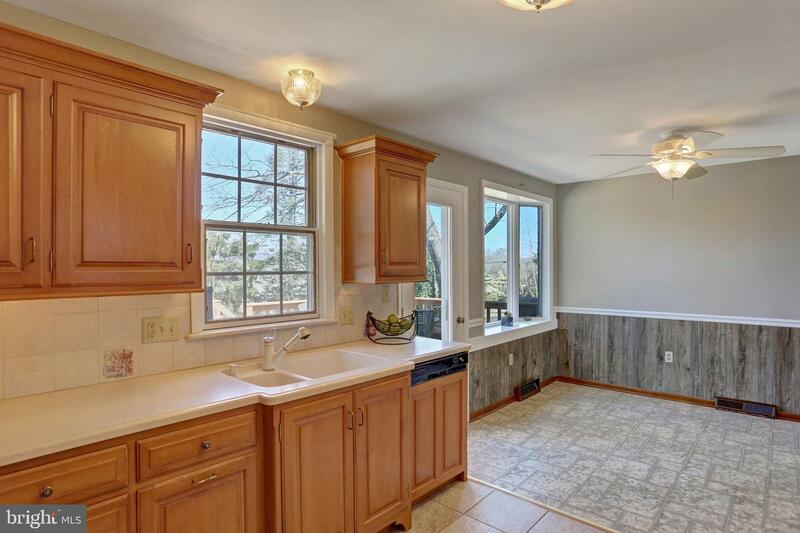 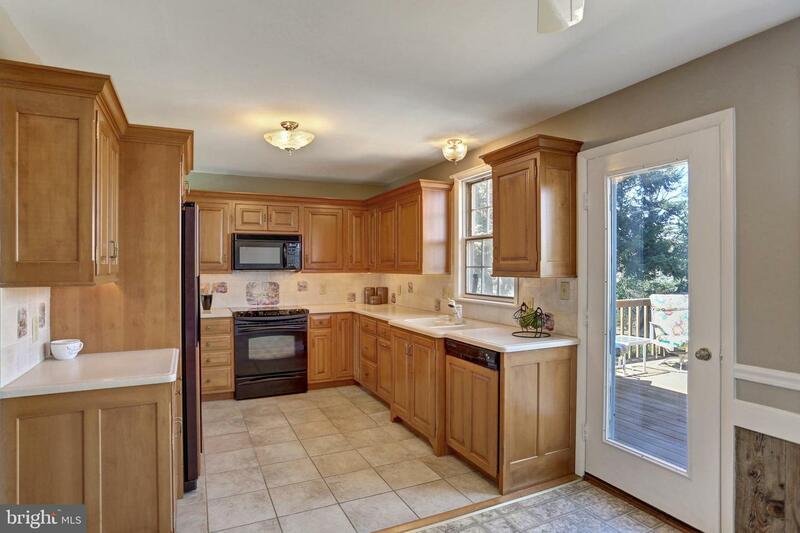 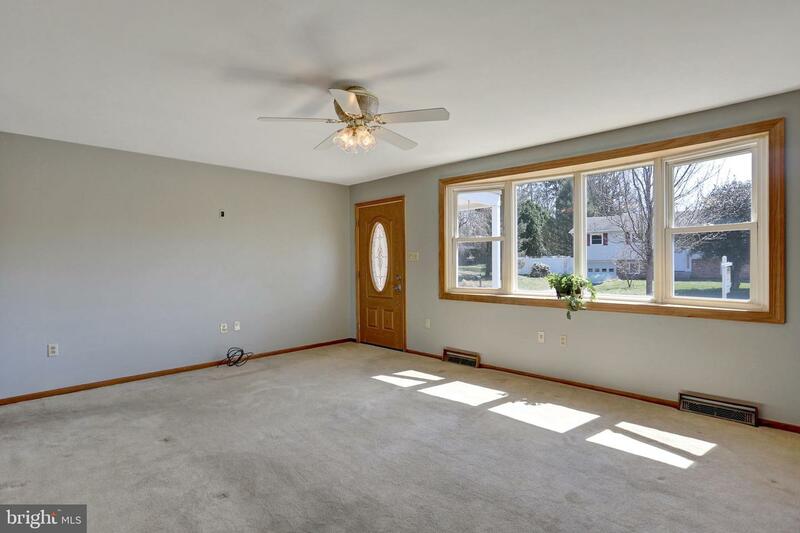 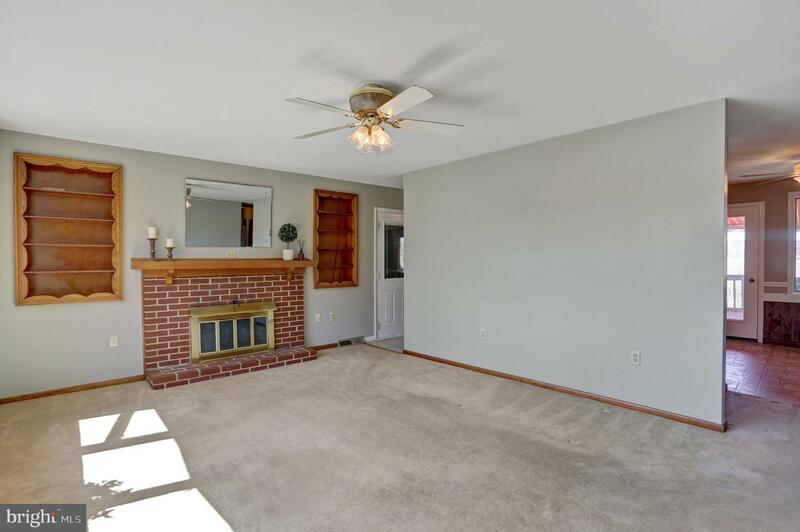 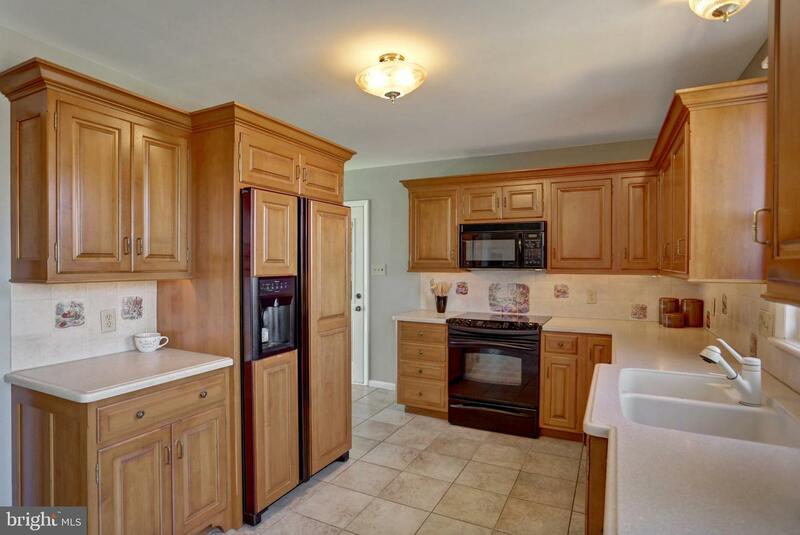 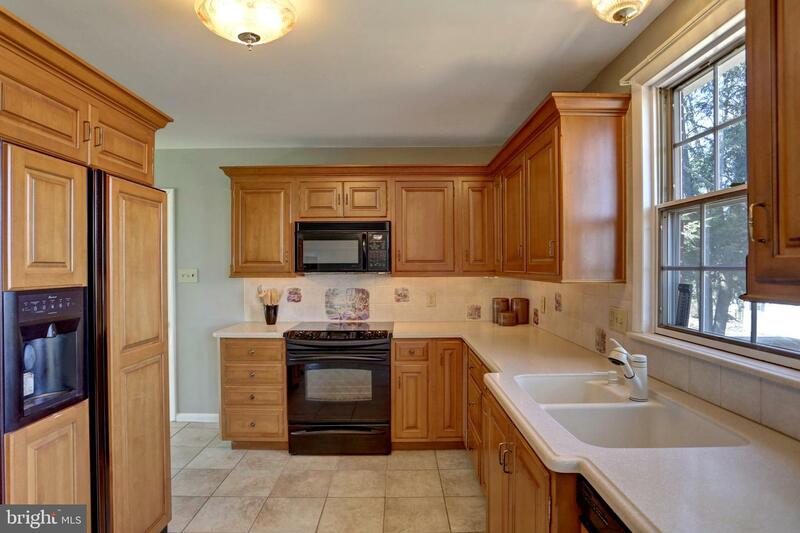 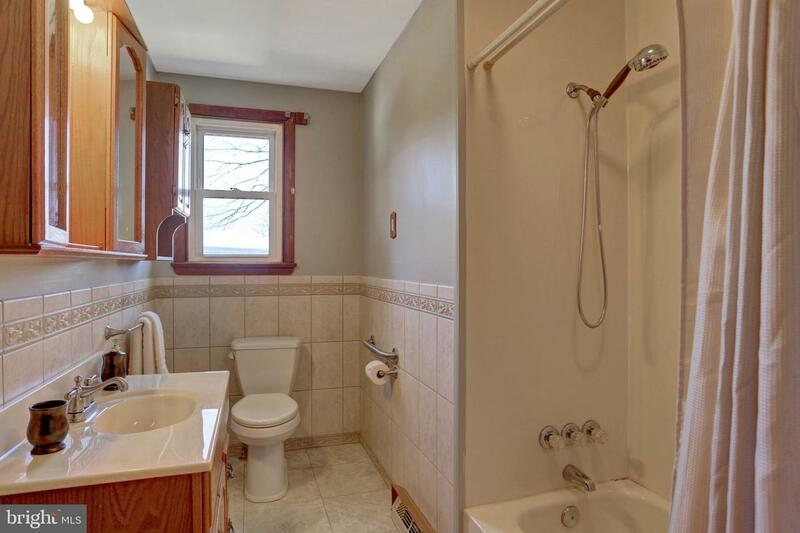 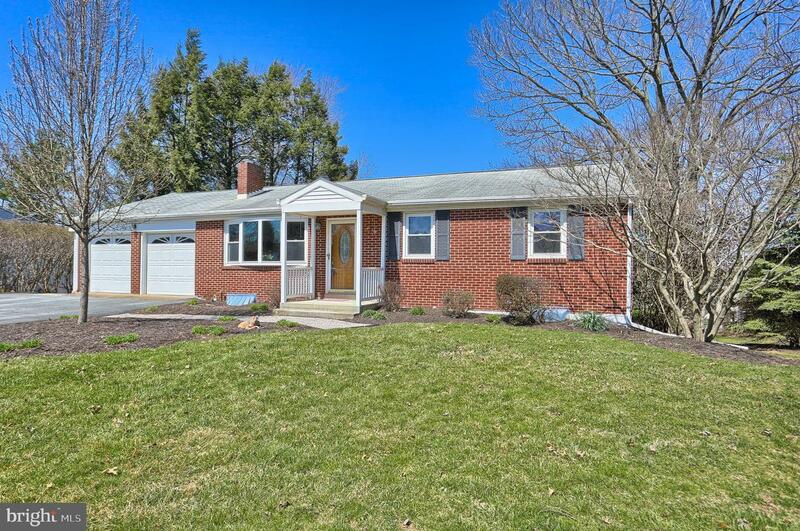 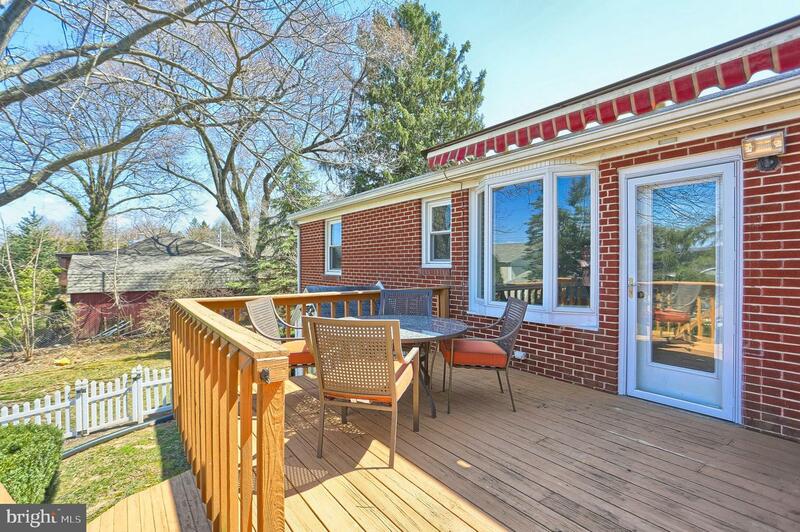 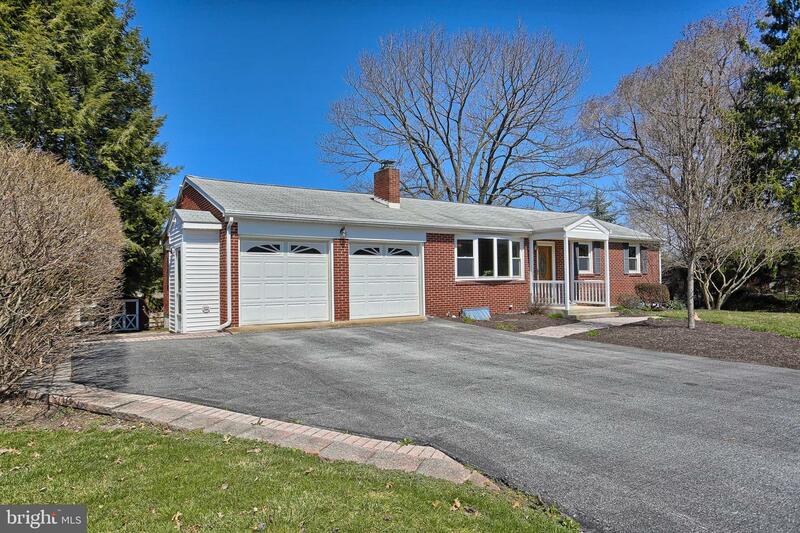 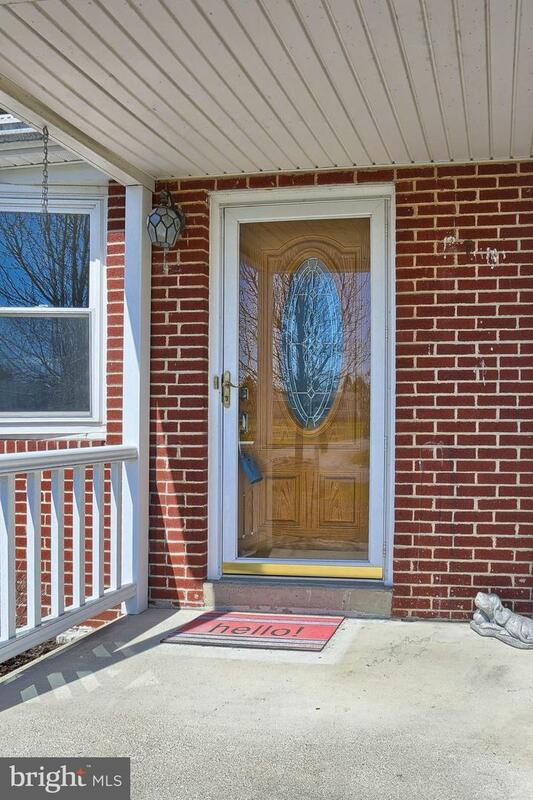 Welcome Home to this exceptionally well maintained, brick ranch home in West Hanover Township! 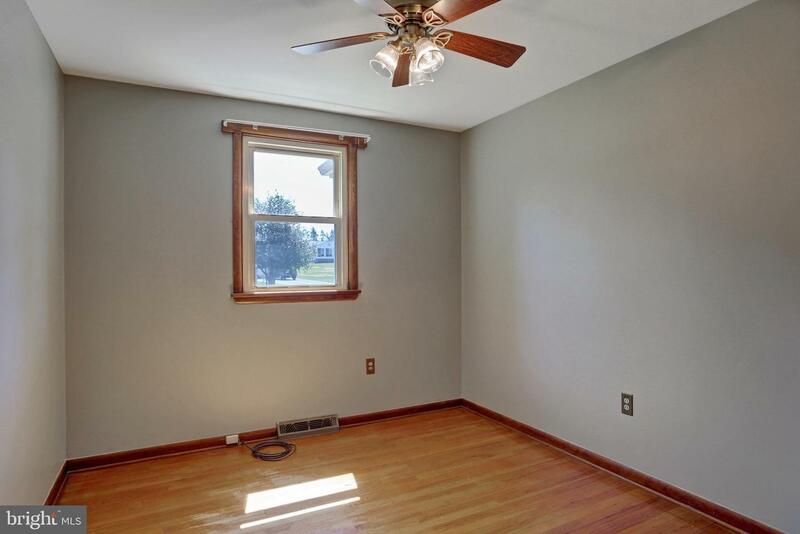 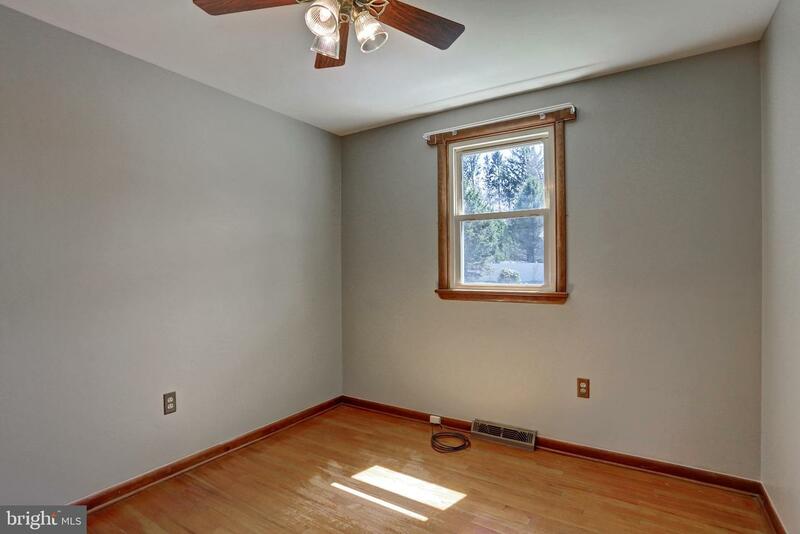 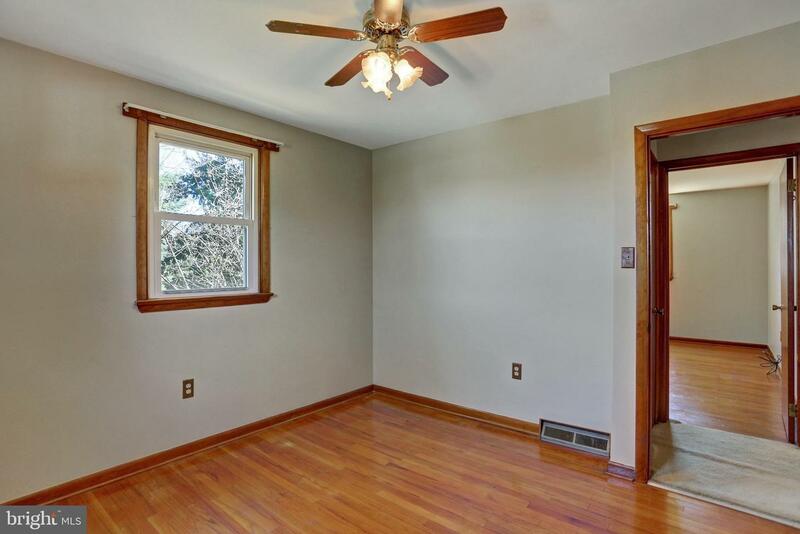 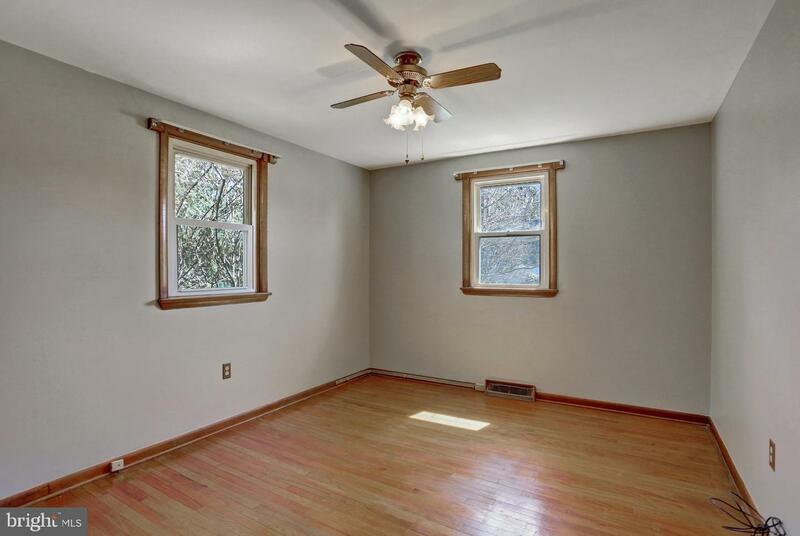 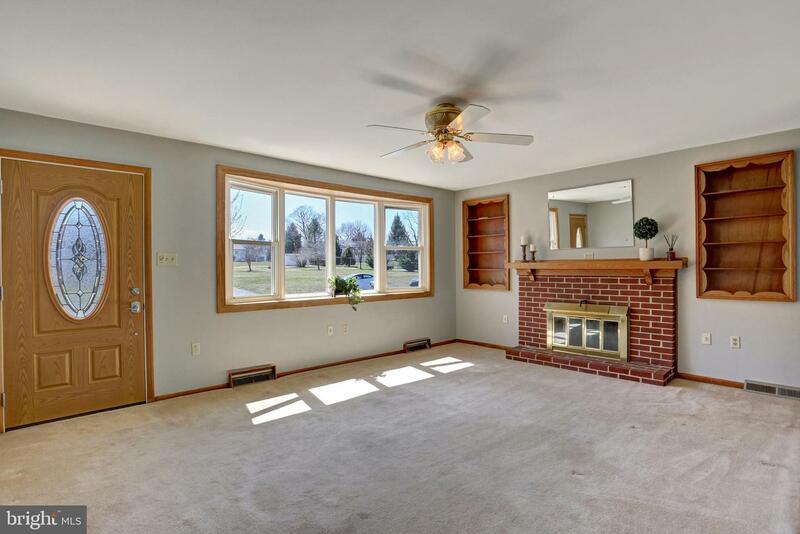 Spacious living room has cozy gas fireplace, built-ins and natural sunlight from bay window. 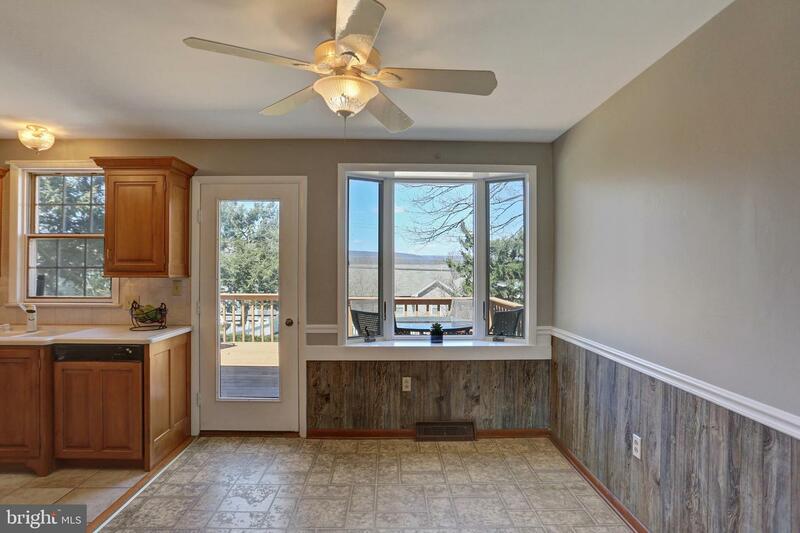 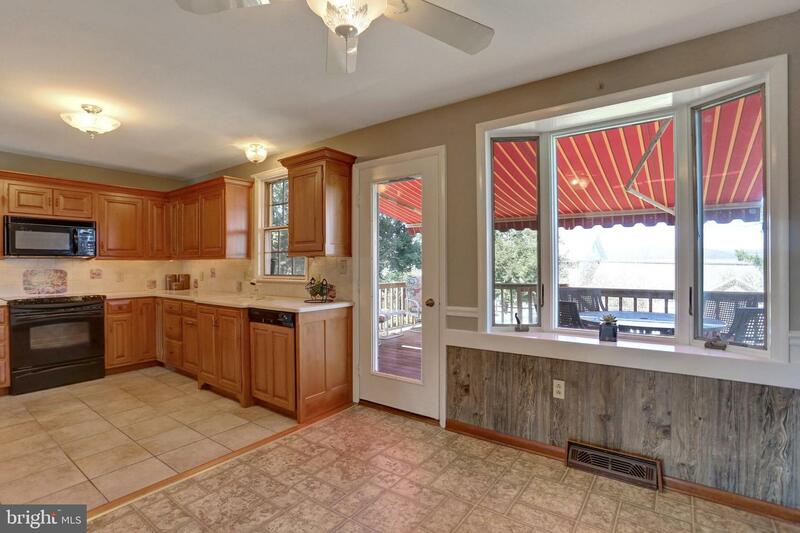 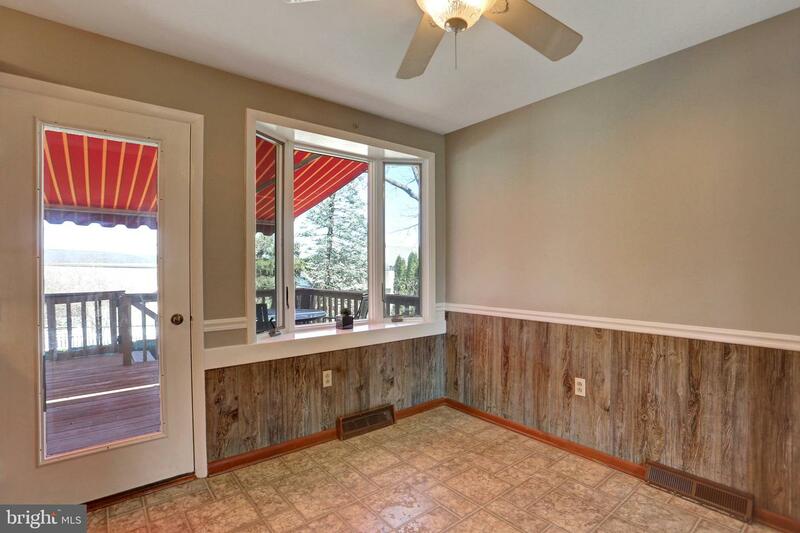 Maple kitchen with solid surface counters, dining area with a view, tile floors, leads to awesome deck with retractable awning, great for entertaining. 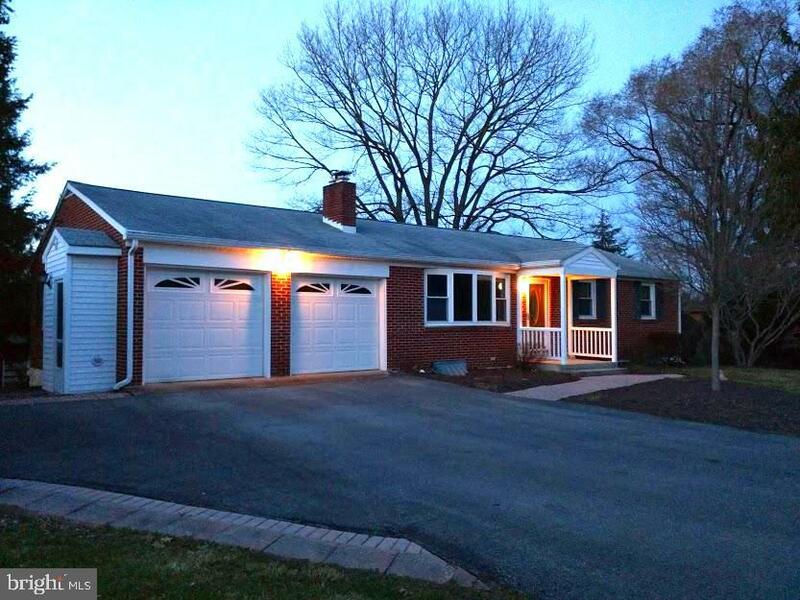 Two car garage with workshop area & garage door opener. 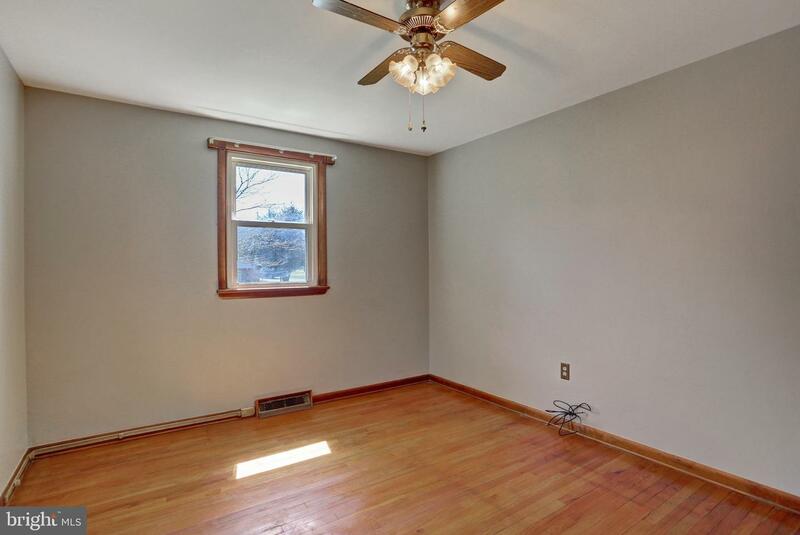 Plenty of off street parking is a plus! 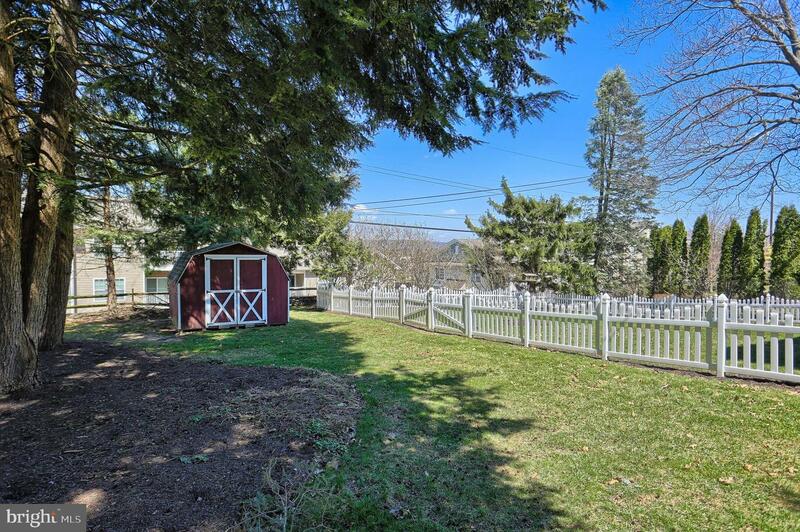 Fenced-in backyard and large storage shed. 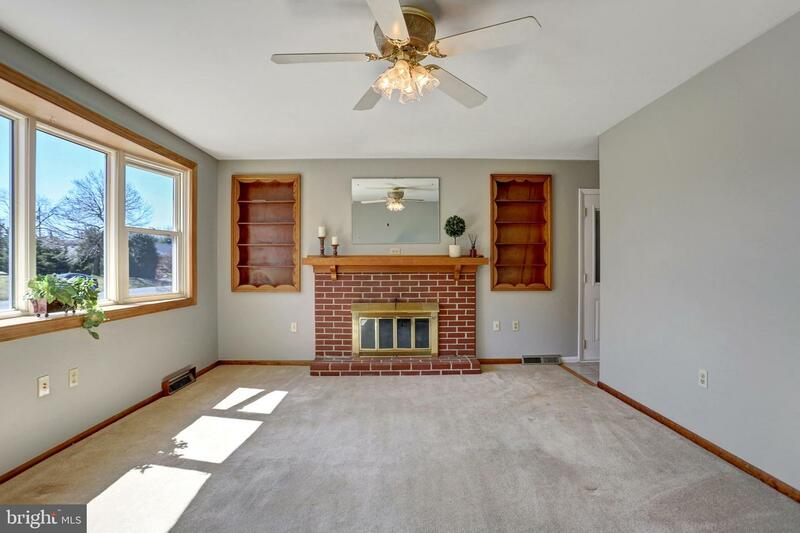 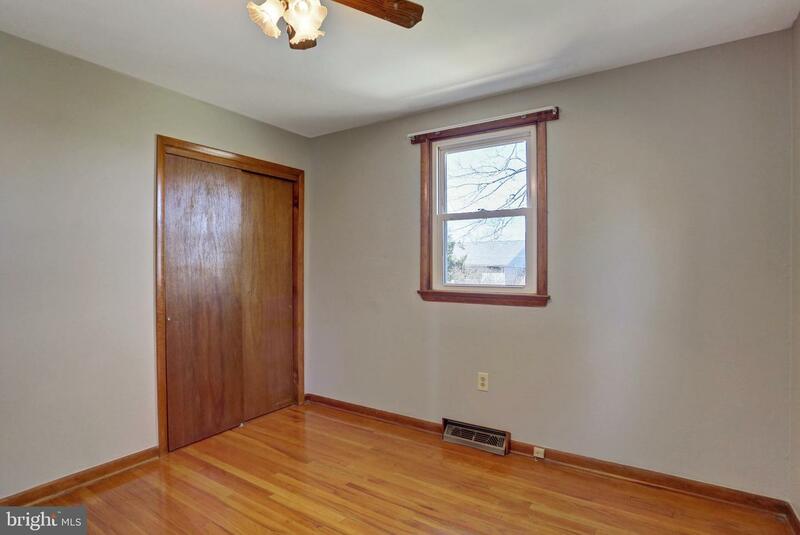 Walk-out, unfinished basement to add your own personality for your future needs. 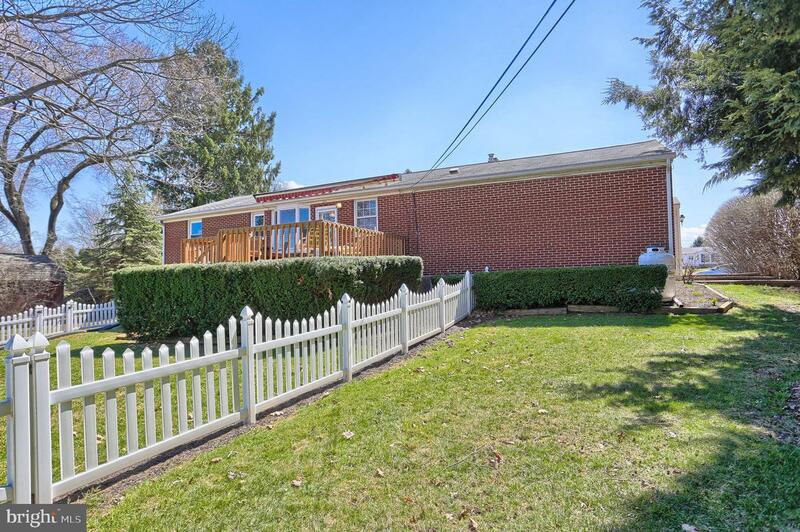 A solid, well maintained home at an awesome price. 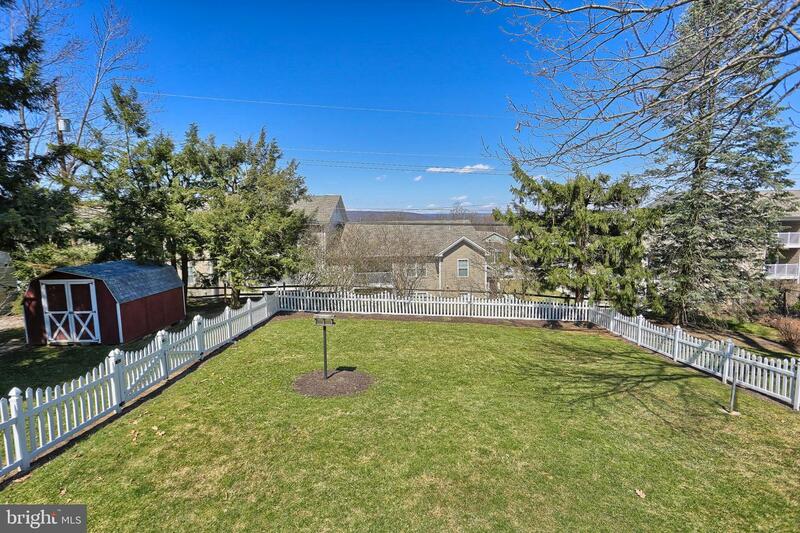 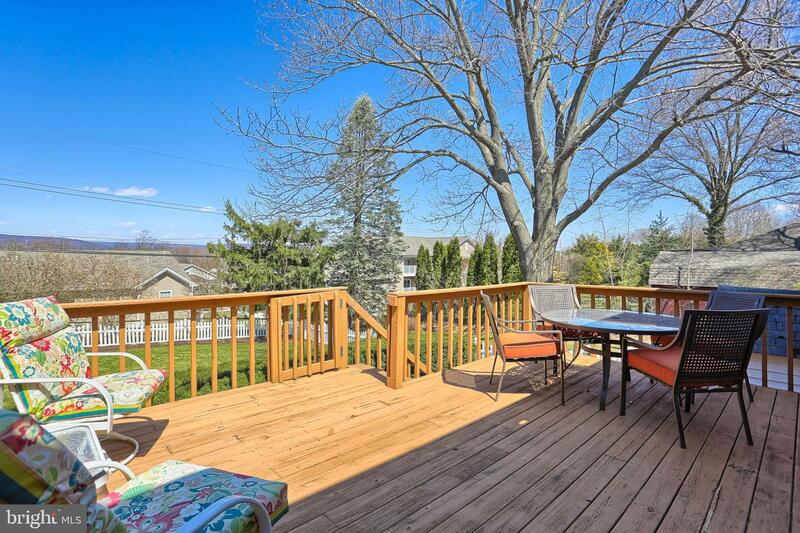 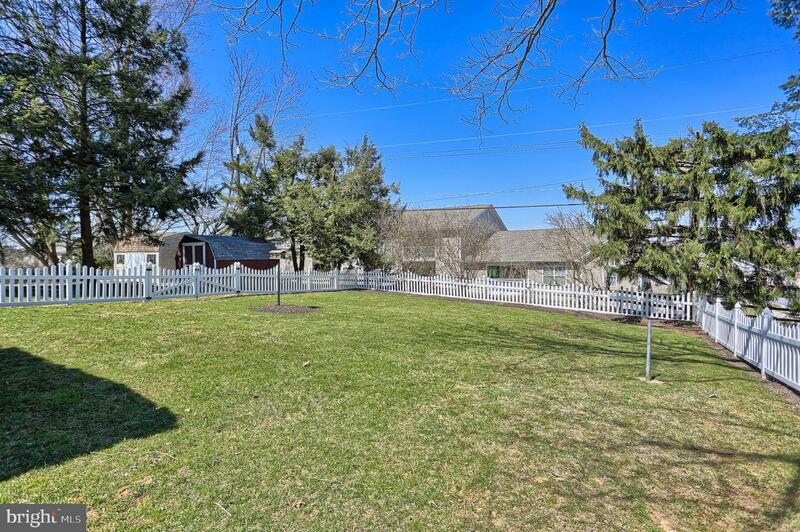 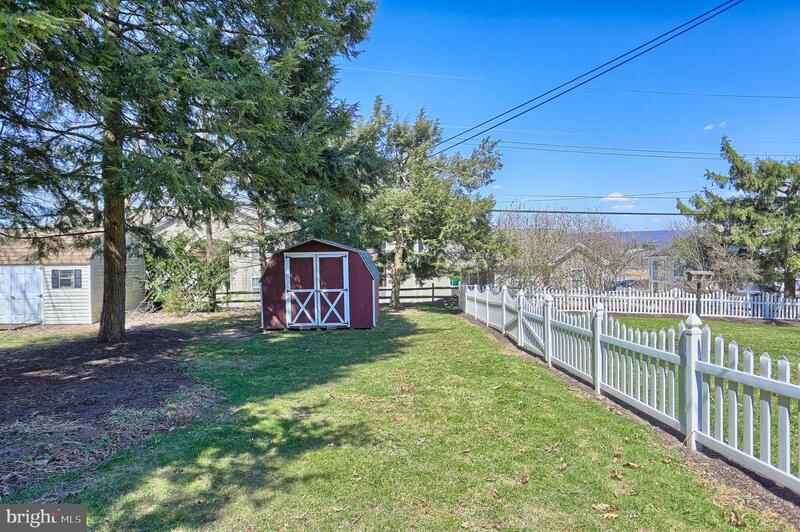 Conveniently located not far from Rt 39, 10 mins to Hershey and accessible to Rts 81 & 83. 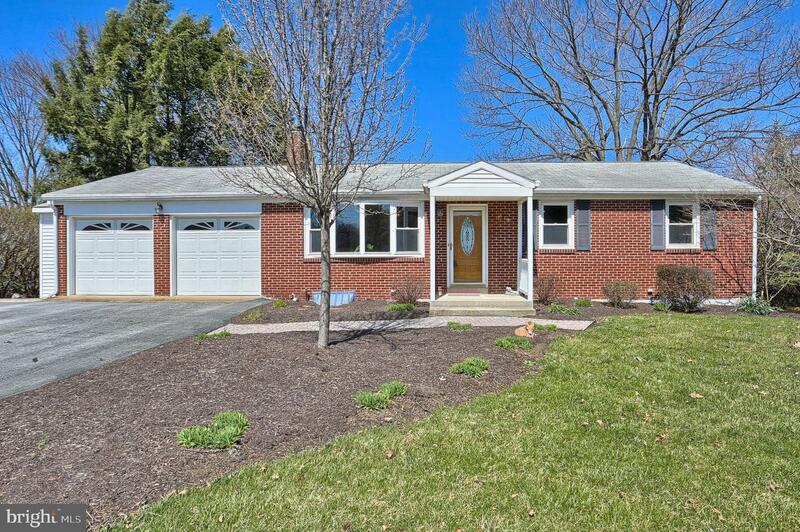 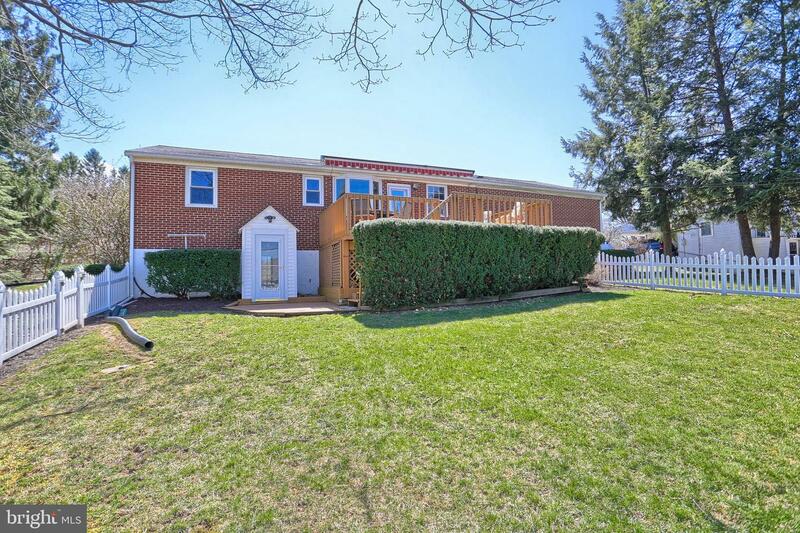 Open House Sunday April 7th from 1 to 4!